Migrant policy mechanisms should affect not only the economy, but interethnic relations as well, Prime Minister Vladimir Putin has said. 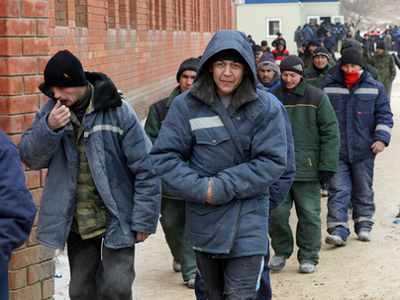 The service is currently developing a new concept for Russia’s migrant policy. 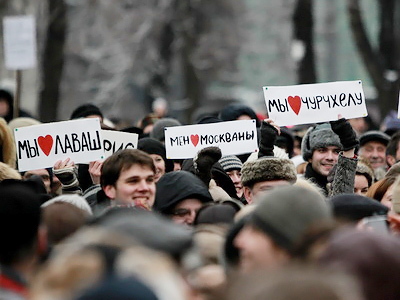 It will be dominated by interests of Russian citizens and economic requirements, according to Romodanovsky. Specialists of FMS and those who prepare economic strategy 2020 are working on the conception together. The document is expected to be finalized within a year and citizens will be able to discuss it after the publication. 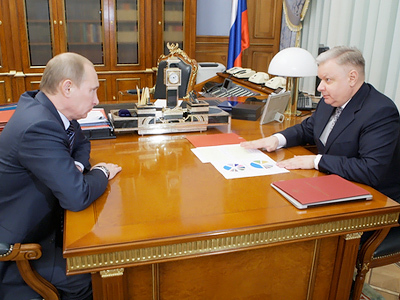 Romodanovsky presented to the prime minister an interactive map of migration flows in Russia, which shows how many foreigners live in each region. The number of illegal immigrants is many times bigger than that of legal foreign workers. 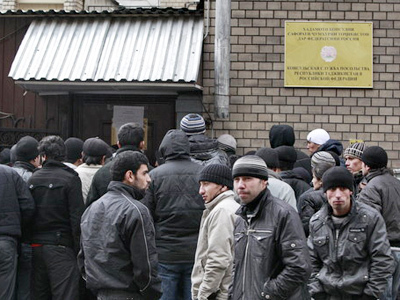 Last year, over 60,000 people were not allowed in Russia for committing administrative crimes twice. In July last year, new migration legislation became effective, and since then about 7,000 highly-qualified specialists have come to Russia from abroad, Romodanovsky said. Most of them are from Germany, France and Italy. This year the FMS does not expect a major surge in illegal labor migration, Itar-Tass quoted the service’s head as saying. At the same time, most foreigners who currently get permission to work in Russia and buy special patents come from Uzbekistan. China and Ukraine lead the countries that send qualified specialists. Highly qualified specialists mostly come from Germany, Britain, the US and France, Romodaniovsky noted. 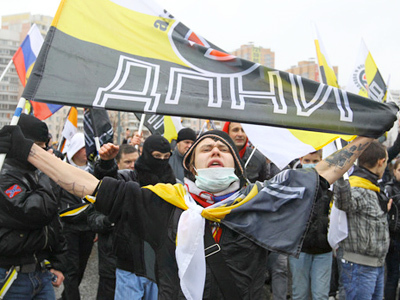 Putin said in March that attracting foreign labor should not provoke social tension in society. This process should be balanced and it must not “create risks,” the premier said.